You might find Sarah blogging with a beer at your neighborhood watering hole. You heard right – we hired a new Diva Team Member – Sarah Beahan. As many of you know we are pretty picky about how we hire folks for the team. 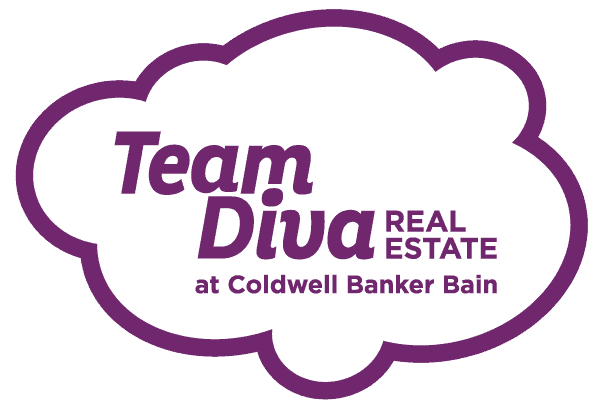 Many a critter has inquiring about working with the Diva Team. What very few people know is that it looks like fun and games but it is actually a lot of work to be a Diva Team member. And to top it off we are weird. We have found that a good team member is best when they are a friend first, come to Thanksgiving, see our astrologer, has a side artistic passion, knows good booze, enjoys a good drag queen show, likes to cook, and generally really loves to help people. Like I said we are weird and our Diva Dwellers love us for it! The Diva Team has been on a search for just the right person to complete our DivaHQ as our Marketing Guru and Diva Wrangler. 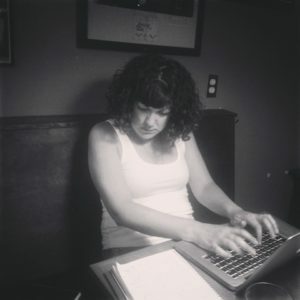 Sarah was looking to leave her non-profit job and focus on her writing. And as the universe would determine it was a perfect fit and a perfect timing. And more importantly Sarah has been joining our Astrology salons, came to Thanksgiving, makes amazing bread, is writing a novel in her spare time, is partial to really good beers, and oh yeah she was a friend first. Just the way we like it around the DivaHQ. 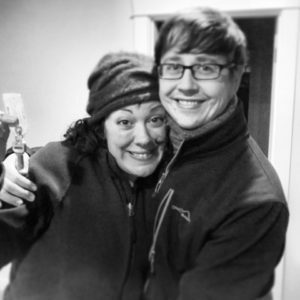 Sarah & Brian getting their keys to the cutest bungalow in Hillman City. Who is Sarah? Sarah and her husband Brian are Diva Dwellers. Originally from Missouri (one of those middle states) Sarah moved to Seattle in 2006. Popped back for a brief moment to her home state to find Brian. And as quickly as possible came back to the Emerald City. Sarah was originally working in a non-profit that was a mentoring program for low income high school students when we met her in 2012. Last summer Sarah decided it was time for a change and left her gig to pursue her MFA in creative writing. It was perfect timing for the Diva Team. What is Sarah Going to be Doing on the Diva Team? Sarah is the Diva Wrangler. Basically we are busy people who still want to have an awesome time with our Diva Dwellers. Hence we need a wrangler for all of these feral kitties. Sarah is in charge of keeping the DivaHQ going. She is in charge of making sure all of the marketing plans are implemented with the help from the team. She’s our blogger extraordinaire, the social media maven and the office handler. Sarah was also been critical in launching our new baby Move to Capitol Hill. Let’s be honest — we are taking full advantage of that creative writing skill for blogs and social media goodness. Moving forward you are going to see a full force of the Diva Marketing prowess. Look out real estate world! Welcome to the Team Sarah. We think you are awesome. The Diva Dudes love you. And we Divas think you are the cats meow! These stager girls are thrilled to hear your team is growing. congrats!